Berkley’s Gulp continue to dominate the plastic bait market. 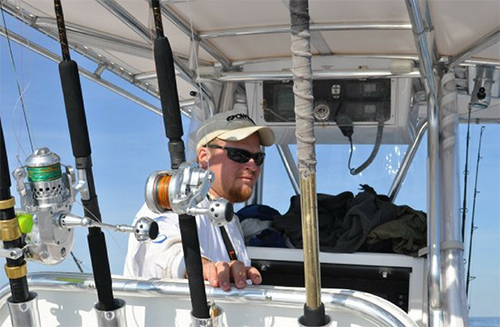 One the most popular Gulp bait for saltwater fishermen is the shrimp. This video will give you the most effective way to rig it for your next fishing trip. 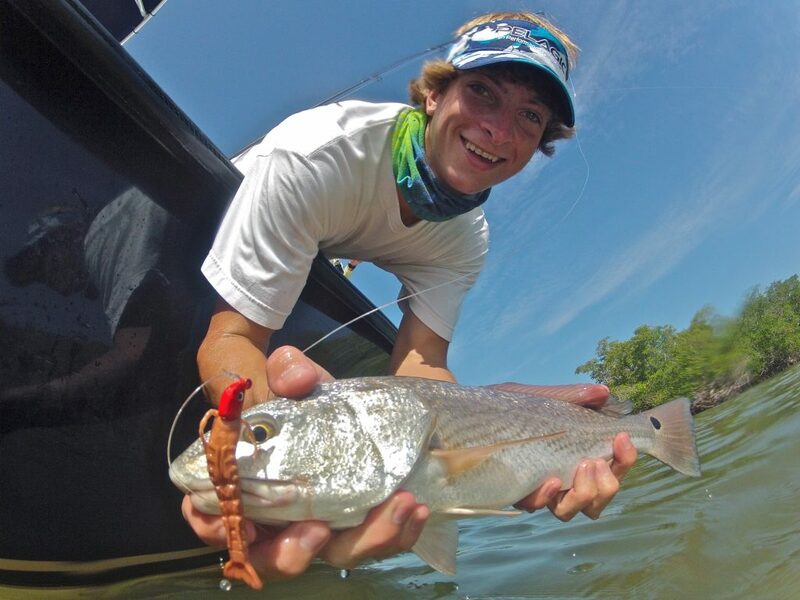 With live bait scarce, the Gulp shrimp can be the difference between a good fishing or just another day on the water.